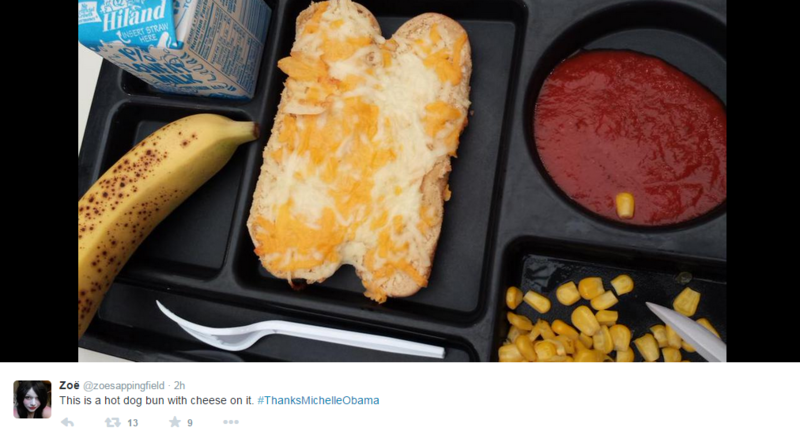 First Lady Michelle Obama made headlines by pledging to support “healthier” school lunches and exercise programs in a quest to end childhood obesity, but if these pictures are any indication, we may end up launching a war on anorexia in the near future instead. 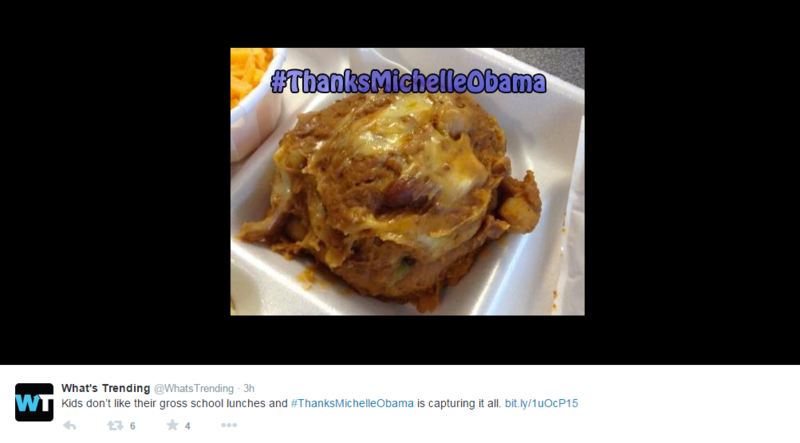 Kids across the country have taken to the social media site Twitter in protest of poor quality school lunches, sharing pictures and capturing enough attention to send the hashtag (topic) #ThanksMichelleObama toward the top of the trending topics list. 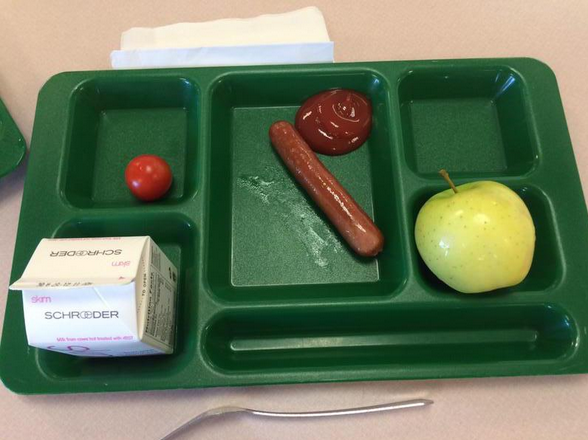 While some schools are implementing promising new programs such as this district in Minnesota that’s removing GMO ingredients, others continue to serve some of the mystery meals you’ll see in the pictures below. Are the New Healthy Lunch Guidelines Misguided? The Obama administration has been widely publicized as support healthier food, especially in school lunches, but some analysts have begun wondering whether new guidelines are misguided. According to this article from the Washington Times, about 1,086,000 students stopped buying school lunch during the 2012-2013 school year, a surprising outcome considering that participation had steadily increased for nearly a decade, as this article says. 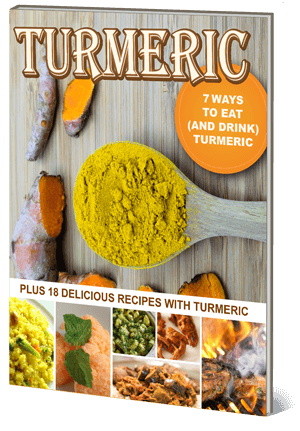 The guidelines also focus in large part on calorie ranges per age group, as well as sodium limits and specific ounce amounts for grains and meats. Such guidelines have left many people wondering about food quality and why we’re not counting chemicals instead of counting calories. Real food is more expensive as we all know, and the U.S. government including the Obama administration have been strong supporters of genetically modified foods, which tend to be included in lesser-quality ingredients that make up questionable meals like the ones shown below. While the meals do seem to be embellished for some cases for dramatic effect, the Times article did note a tendency for schools create odd combinations such as “shrimp and cheese stick” in order to meet the meal guidelines. And even when the schools do produce fruits and vegetables, kids have been throwing them out, the article said. What do you think? Is the first lady getting a bad rap or does she deserve to be part of the criticism, especially considering her husband’s ongoing support for Monsanto? 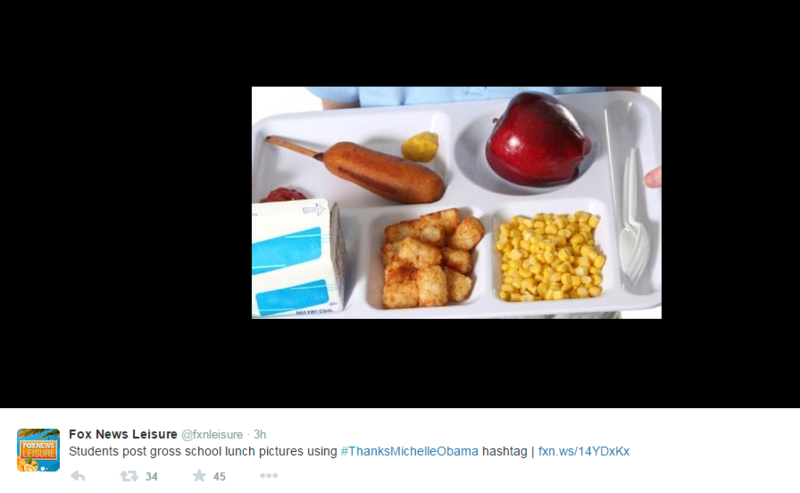 Check out some of the photos below and also check out the hashtag #ThanksMichelleObama on Twitter for more pictures and discussion. 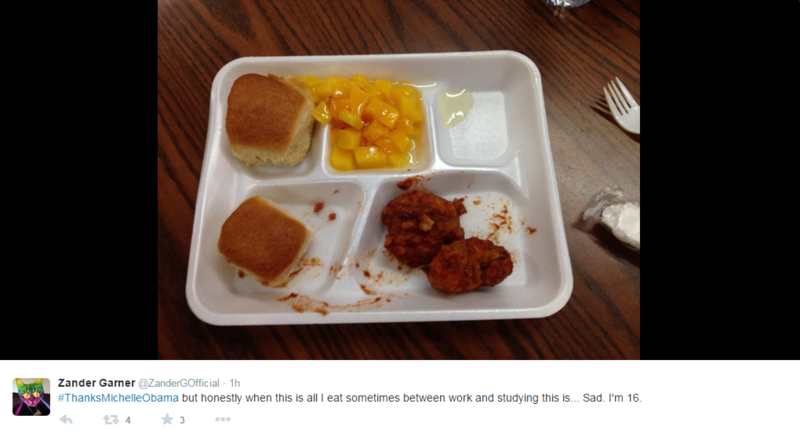 And while it would be wise to take these photos with a grain of salt, we also shouldn’t simply dismiss them, as we’ve all no doubt experienced similarly low quality food in our own days in the cafeteria. In this case it may be better to cut out the bun, since most contain high fructose corn syrup, unnatural dough conditioners and more, but the end result is something that is the complete opposite of “healthy” and/or appetizing. Posted by Twitter user Hunter Whitney, who came up with a more accurate name for this so-called “Spanish rice:” Mystery mush. Recent USDA guidelines have led to cutbacks on white bread. In this case it’s hard to tell whether it’s white or contains more whole grain, but considering the quality of the food shown it is likely to contain highly unnatural ingredients like most of the bread on store shelves these days. Remember the now-infamous missing bun from the first pic? This might be it. Here, it’s covered in cheese and paired with “conventional” milk almost certainly from cows fed a diet GMO corn. Sausages (and hot dogs for that matter) are cheap, but are they really a good choice for kids in need of brain food, and nourishment in general? And here, we have a corn. Seems more like food fit for a carnival food truck than a place of learning, doesn’t it? I just…I don’t…I’m done. I guess at this point I’m just #thankful I’m not these kids right now. 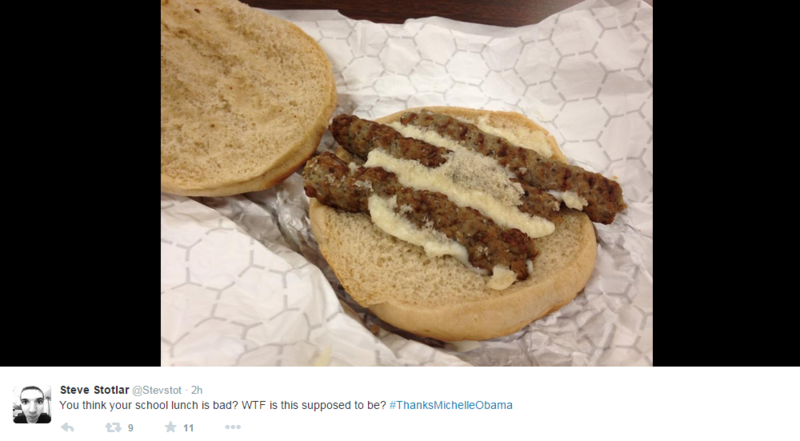 Say it with me everyone, #ThanksMichelleObama! (In all seriousness folks, this isn’t just about the First Lady and her scathingly ironic organic garden anymore, this is about a system that is broken, a system that we can all work to change together with a strong commitment and the proper strategies. On the surface, Michelle has made what appear to be positive strides toward a better lunch system, but as the pictures continue to pour in, it’s fair to wonder if we need to go back to the drawing board and start feeding our kids food that we would actually want to eat ourselves, since they don’t have the freedom, options and food preparation skills that we do).